Signed Prints For Sale – Click Here! 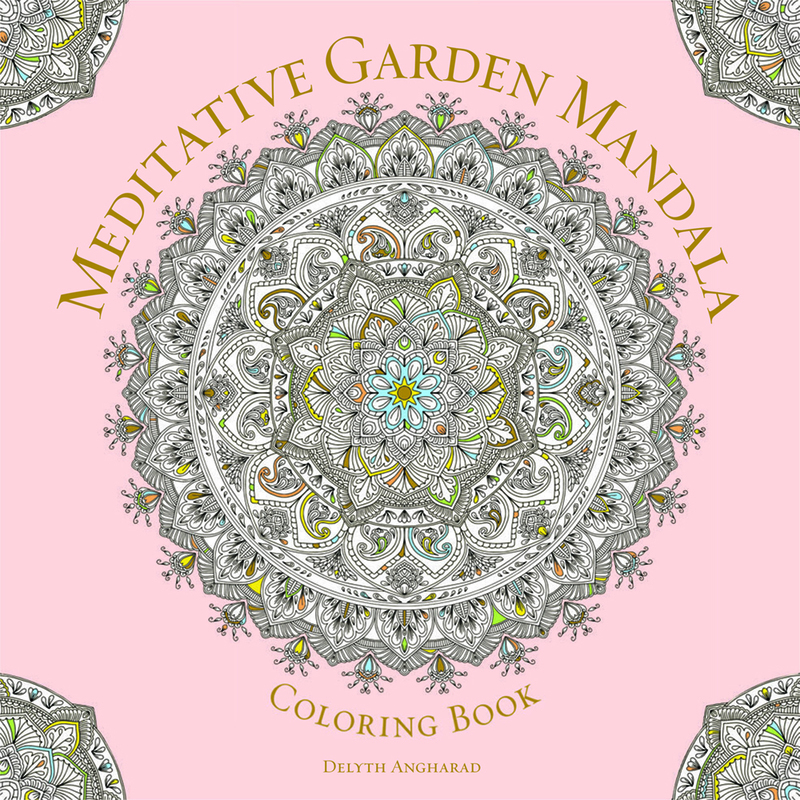 Available now on Amazon – click the image! 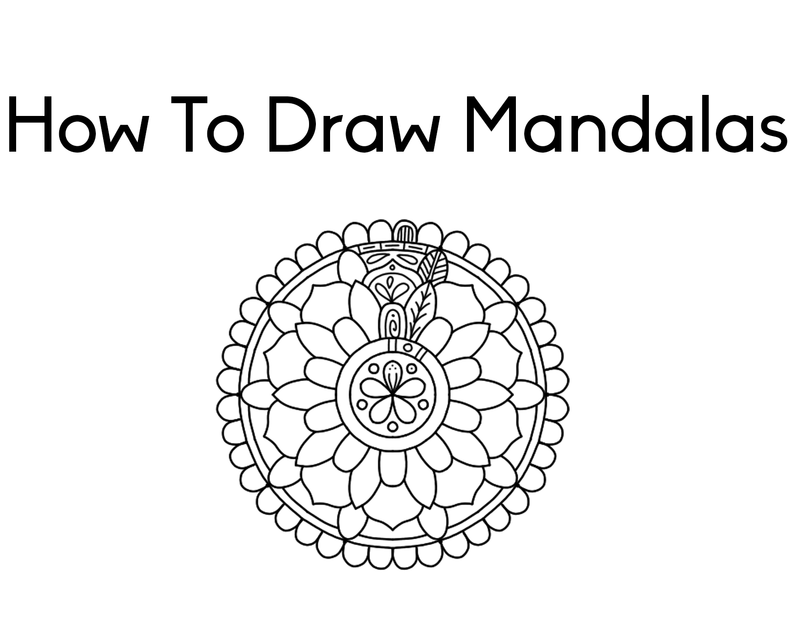 A digital workshop booklet teaching you how to draw mandalas like mine. traditional pen-and-paper style, and digital with a graphics tablet.